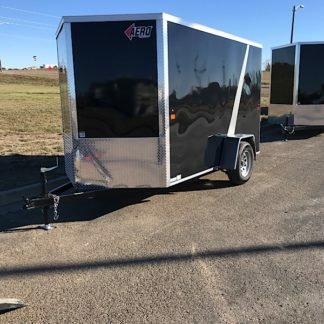 T Trailers – Sales, rentals, portable storage… and MORE! 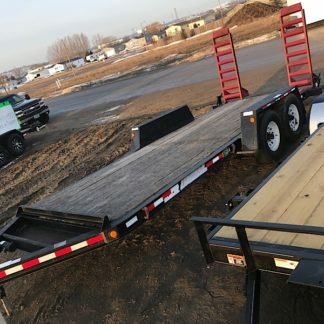 Offering a large selection of enclosed, dump and flatbed trailers. Best prices around! 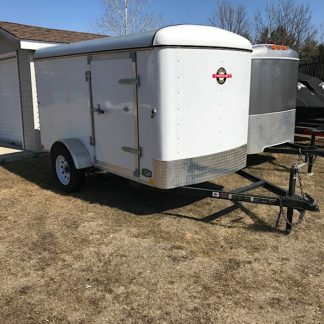 Not in the market for a new trailer? 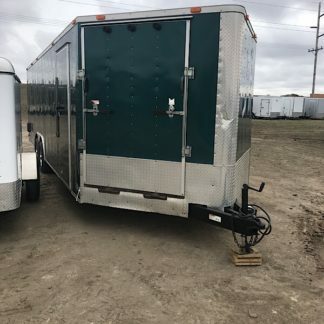 We have you covered with a wide variety of used products. 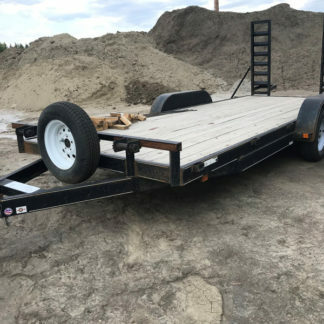 Enclosed, flatbeds and dump trailers. 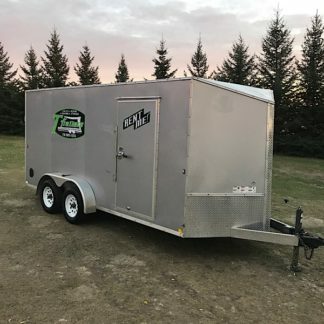 Reasonable rates and convenient. 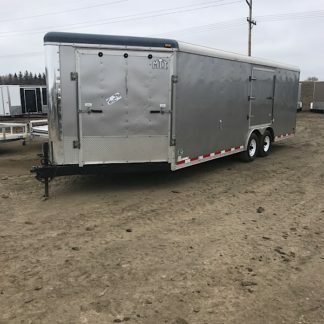 Enclosed trailers used like a storage unit with monthly rates. 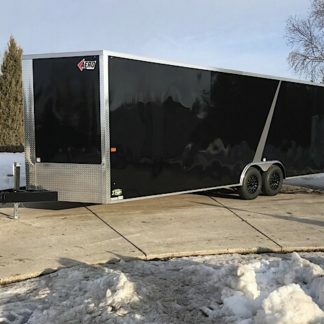 Convenient for moving, remodeling or just needing extra storage. 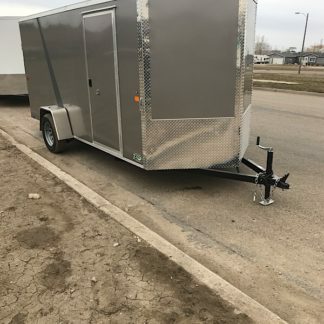 Trailer tires, parts and more!